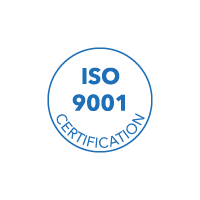 Our ISO 9001 certification ensures our clients that the quality of our solutions is important to us. It also proves our commitment to assist you, and to constantly improve our service. 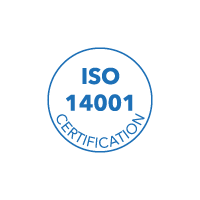 Moreover, our desire to respect and protect the environment came true by obtaining the ISO 14001 certification.